​​Our experience make for a flawless end result, every time. ​Landscape designs require an aesthetic aspect, but it also may have a function as well. 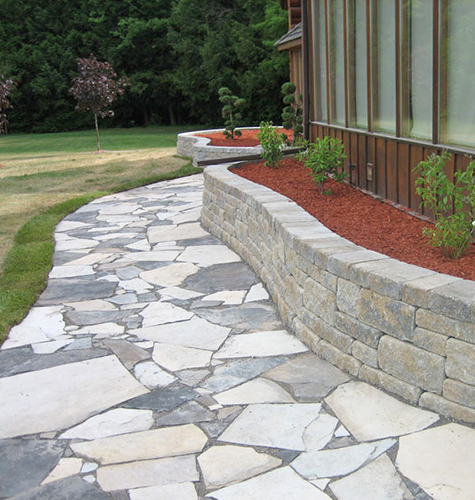 Retaining walls are a design feature that are built for both aesthetics and function. Our team of experts have built quality walls that have stood the test of time.​ We have decades of experience building with many styles of armour stone, precast concrete products, natural granite, and much more. ​Our installation process is thorough and proven effective. We work with suppliers who are able to source the highest quality of materials to ensure your job is a show stopper and will last for years. 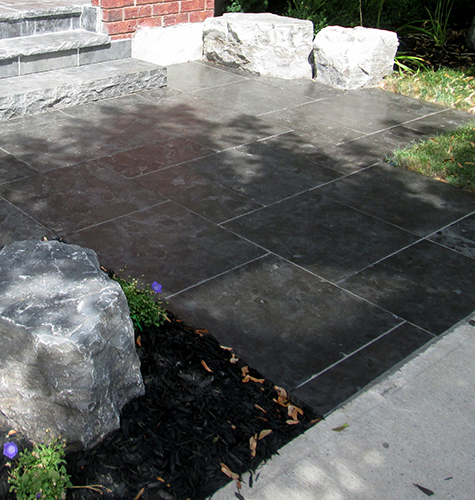 Some of the paver manufactures we work with include Unilock, Oaks, Permacon, Techo-Bloc and Brooklin to name a few. 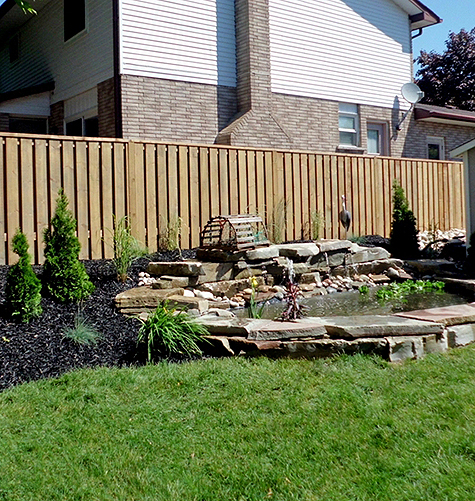 ​Steps and retaining walls will easily fall into disrepair due to incorrect installation. With over 30 years of experience, Pro Lawn is proud of its expertise, techniques, and premium materials to build lasting steps and walls that hold up against time and weather.